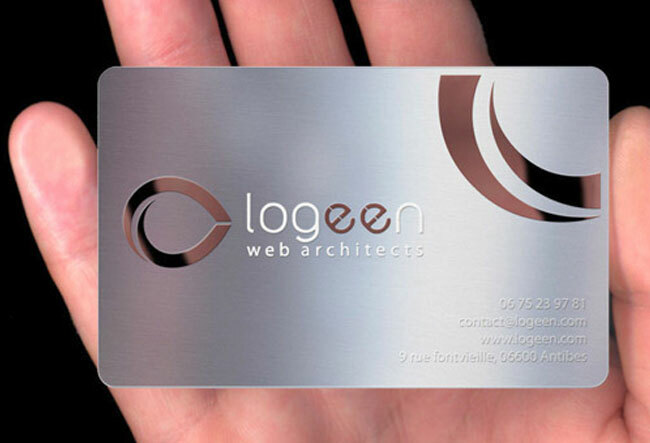 Quick Tip: Need great looking business cards? 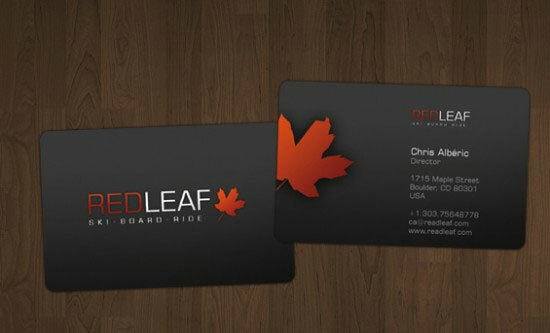 Check out our reviews of the best business card printing services. Prices start at $0.10/business card! If you hand over your business card to a potential customer, you want it to stick out and make an impression. On this page we show 27 examples of different business cards that stick out. 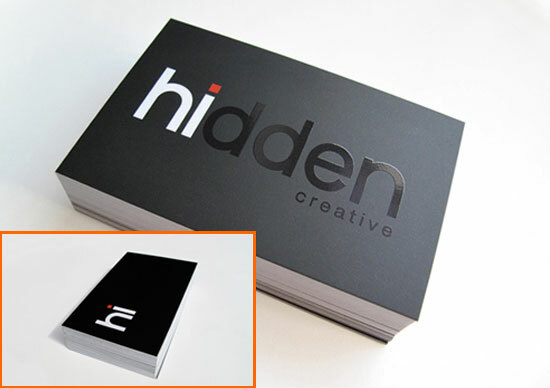 Great optical illusion created with spotgloss finish in this stylish business card: The card simply says "Hi" when you look at it from a different angle you realize the company name is "Hidden Creative". 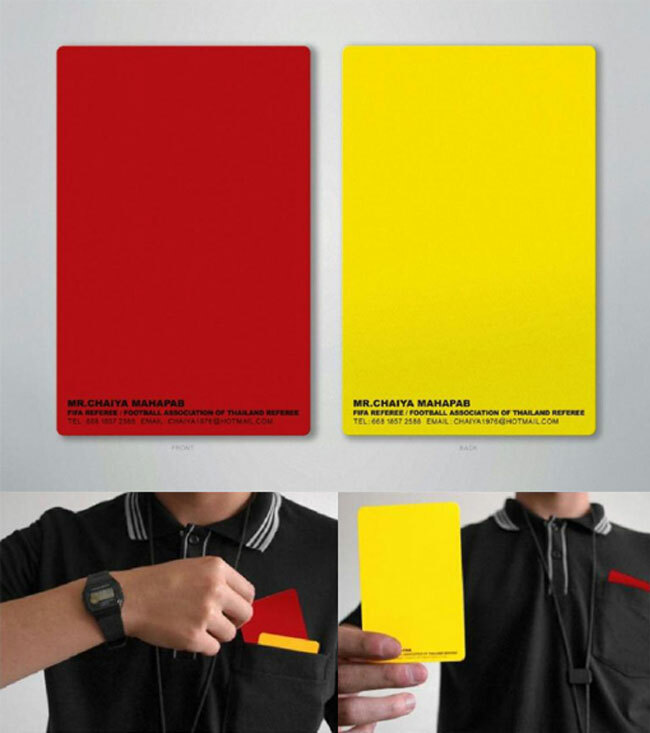 Football Referee - Creative business cards with a sense of humor. Another great Yoga Business card idea. 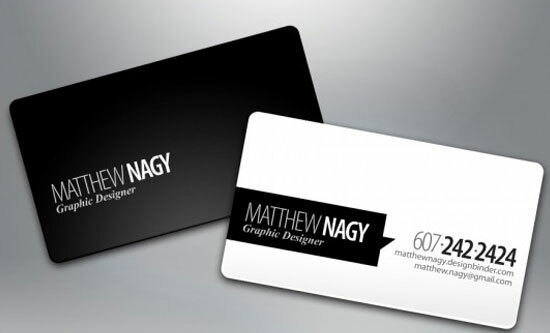 » Business Card Printing Review Our Favorite business card printing companies reviewed. » All Vistaprint Coupons Discount offer: 250 Businesscards for $10. » All MOO Promo Codes MOO.com Discount offers on business cards. 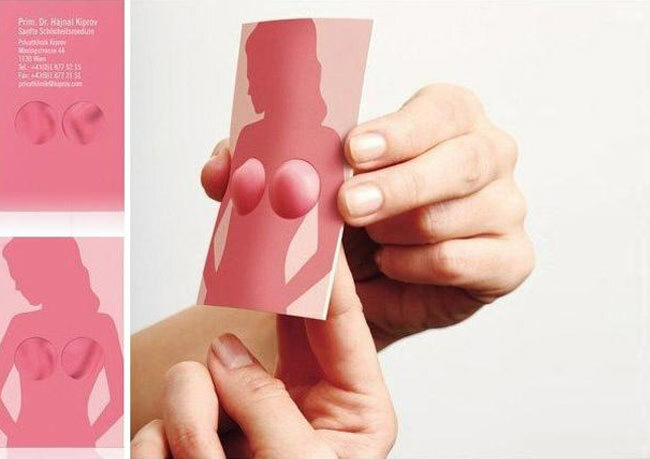 » More Amazing Business card designs Google Image Search.